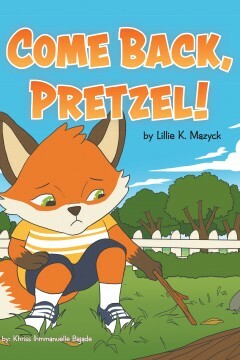 In this warmhearted story, Mike is learning how to be responsible. The reader must decide if Mike is responsible or irresponsible, or maybe both. Everyone should be responsible and take responsibility! Being responsible means you are accountable for your actions, good or bad. Lillie Knox Mazyck is a retired educator and author in South Carolina. She believes that children should read to succeed at school and in life. Lillie lives with her husband, Larry. She has three children, one son-in-law, three grandchildren, one sister and six brothers. Her first book, Jessica’s Secret, was written on honesty. She is also the author of God Will Take Care of Us, Granny was Right, Suzie and the Bad Habits and Compassionate Runners. Lillie started writing for children when she finished her Master of Education in Early Childhood Education at the College of Charleston in South Carolina.